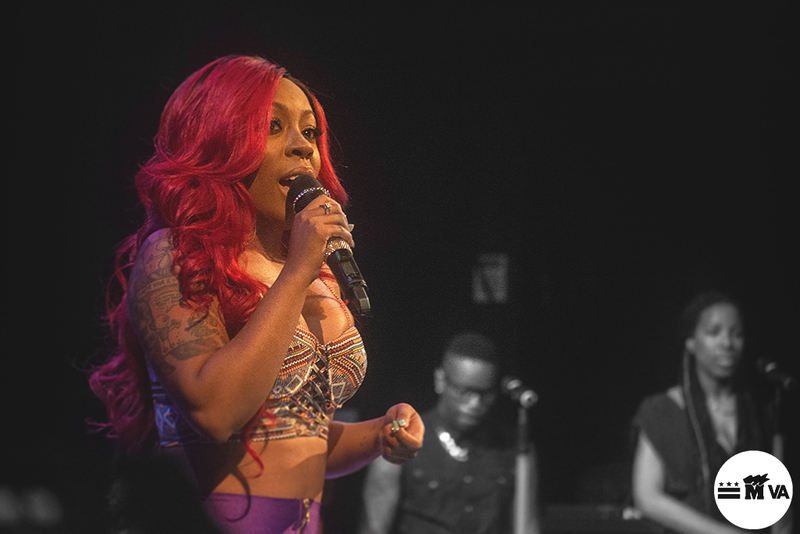 Check out K. Michelle's live performance at the Howard Theatre in Washington, D.C, the R&B took the stage rocking her signature red hair, a tribal crop top, purple liquid tights, and black knee high boots. In the videos K. Michelle performed "Better than nothing", Monica's "Before you walk out of my life", and "Can't Raise A Man". 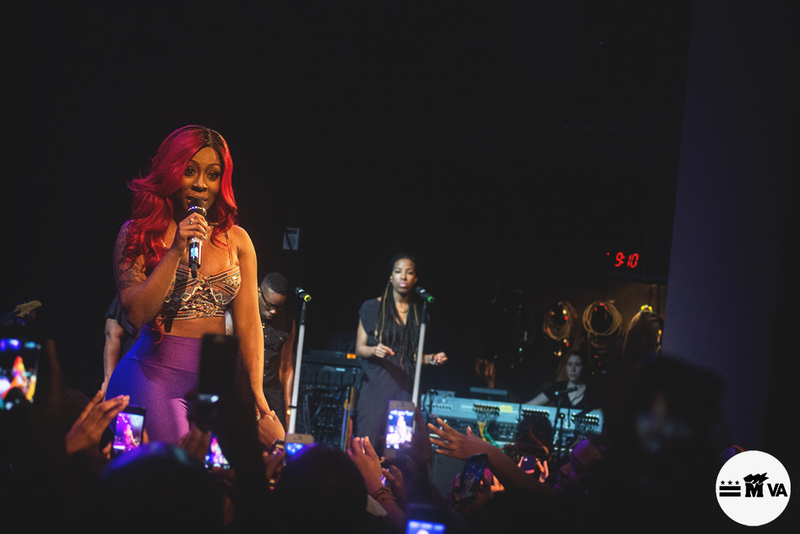 K. Michelle Performs "Better Than Nothing" off her upcoming album "Rebellious Soul"
K. Michelle Covers Monica's "Before You Walk Out of My Life"
K. Michelle "Can't Raise A Man"